The umber gray television version. New logo on the last of the 77 series. 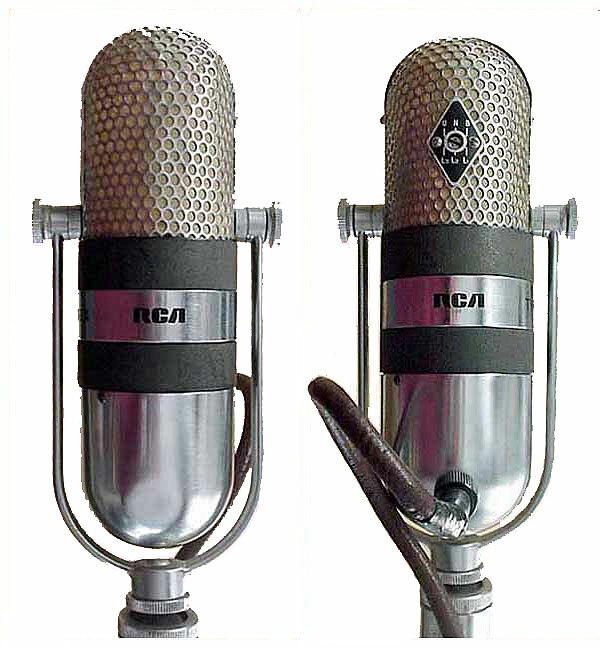 The RCA Type 77-DX Poly-directional Microphones MI-4045-F and MI-11006-C are high-fidelity micro­phones of the ribbon type which may easily be adjusted to obtain a variety of directional patterns. 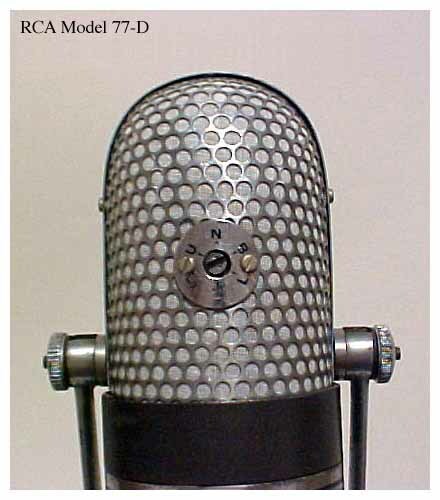 Since the MI-4045-F micro­phone is primarily intended for broadcast use, it is finished in satin chrome and a low-gloss umber-gray enamel. The MI-11006-C micro­phone is intended for television use and is therefore com­pletely finished in a low-gloss umber-gray enamel which eliminates glaring reflections usually seen on highly polished micro­phones. 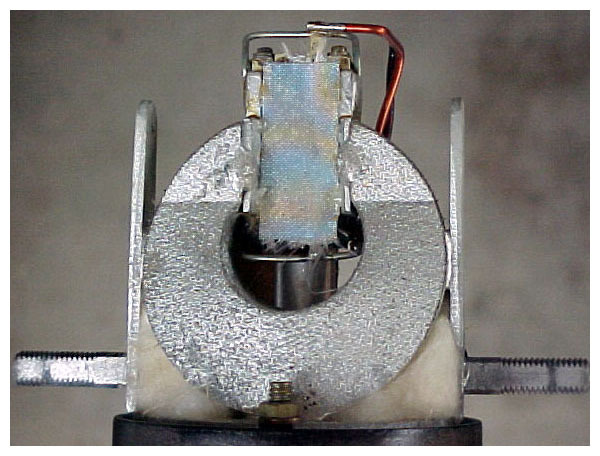 Instead of being open on both sides as in the conventional velocity mi­crophone, the ribbon element in this micro­phone is coupled to an acoustic labyrinth which forms the body portion of the micro­phone. The tube connecting the back of the ribbon to the labyrinth is slotted directly behind the ribbon and fitted with an adjustable shutter to secure various areas of opening. When the opening is completely closed, the micro­phone operates as a non-directional pressure micro­phone; at the wide-open position the micro­phone becomes bi-directional. With the proper size opening the pattern becomes a cardioid by virtue of the phase shift which occurs. Openings smaller or larger than this critical size produce directional patterns with various sized rear lobes. Different amounts of low-frequency attenuation are obtained by a reactor shunting the output. These micro­phones are intended primarily for indoor use and if used outdoors may require some additional protection against the wind. 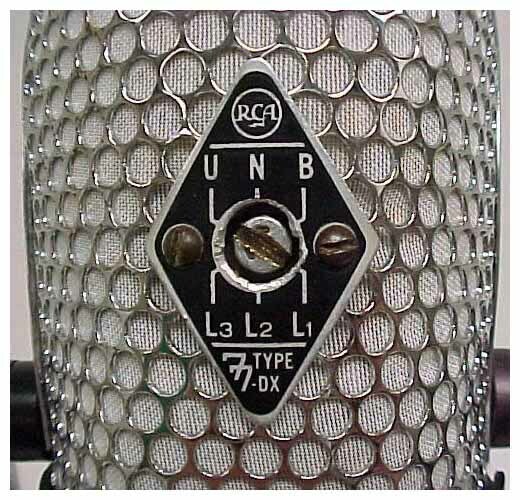 The adjustable shutter over the slot in the tube leading to the acoustic labyrinth may be rotated by means of a screwdriver adjustment ex­tending through the rear screen flush with a designation plate. 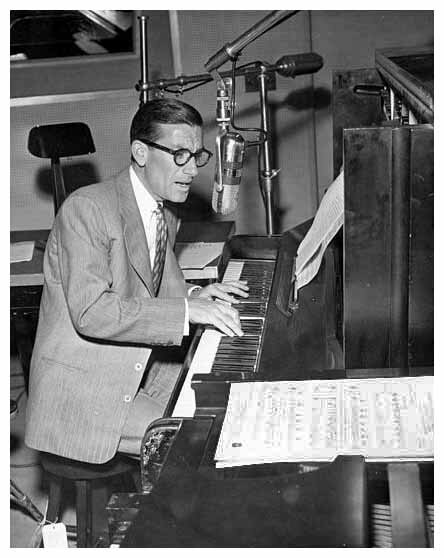 The choice of directional patterns makes possible a considerable degree of control of the ratio of direct sound to reverberant sound as well as the possible reduction of unwanted sound such as audience noise in a studio. 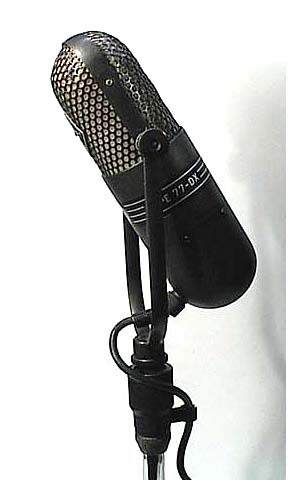 The wide angle of pick-up provided by the cardioid pattern is useful in covering large groups with a single micro­phone. 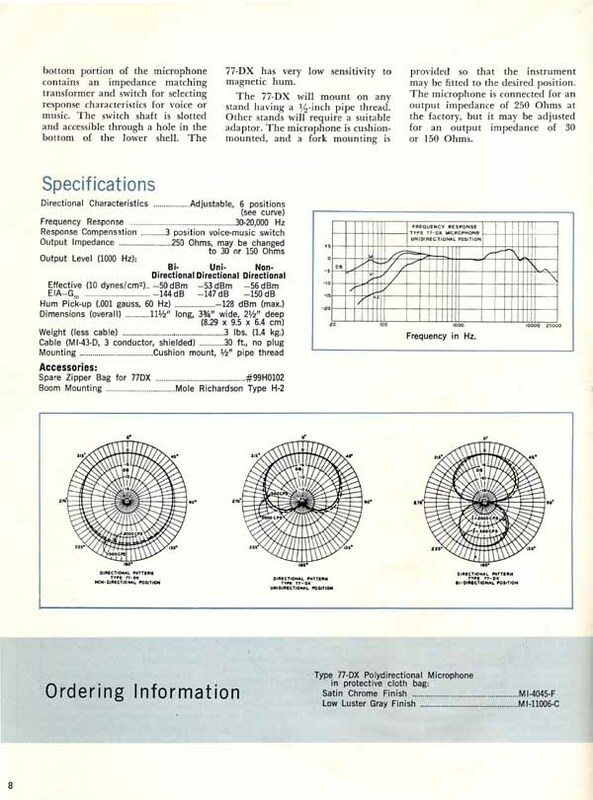 For close-talking applications the non-directional characteristic is of considerable value since the low-frequency response is not accentuated as in the case of a velocity micro­phone. Numerous other applications of the various direc­tional patterns as well as the different response curves will no doubt suggest themselves to the user. The plate is marked U, N and B, as symbols for the uni-directional, non-directional and bi-directional pat­terns. Three additional markings L-1, L-2 and L-3 are used as reference points for other directional patterns which may be obtained. Refer to Figure 4 for the patterns associated with each of the six symbols. Stops are provided on the continuously variable pattern selector at the six marked positions, although the shutter may be set at any intermediate position. 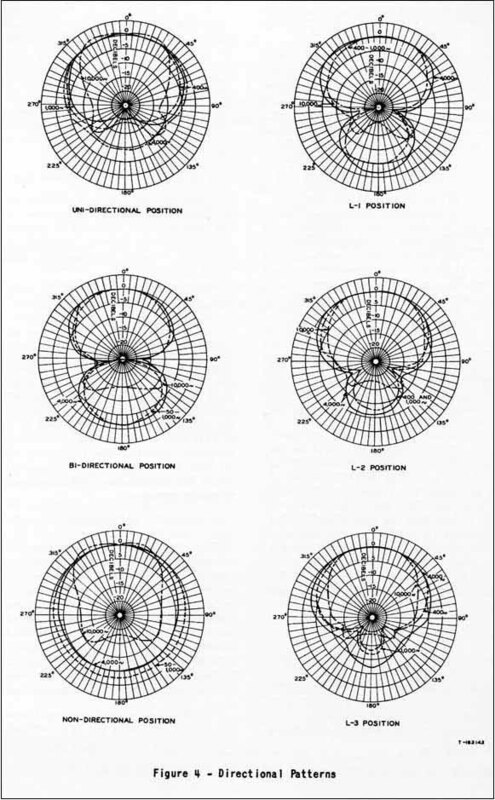 Differences in the 77-D and 77-DX pattern selector escutcheon plates. The directional pattern selector shutter. 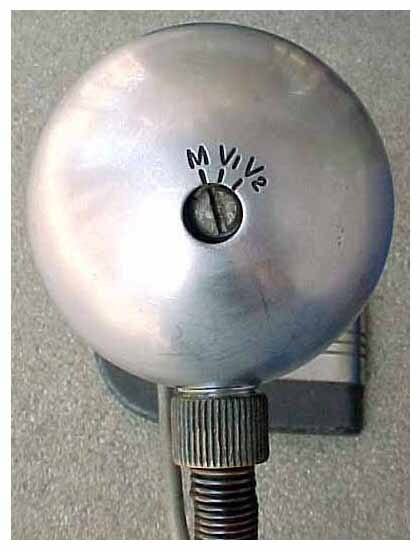 At the bottom of the lower shell is a screwdriver-operated selector marked M (music), V1 and V2 (voice). 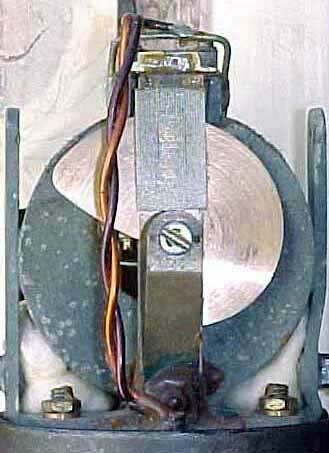 The voice positions connect a reactor across the entire secondary or part of the secondary of the output transformer, depending on the switch position. 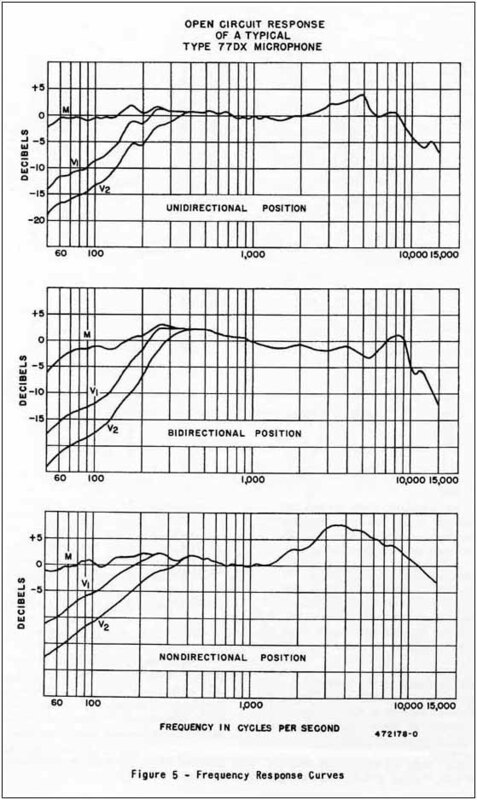 Refer to Figure 5 for the frequency-response characteristics of each setting. 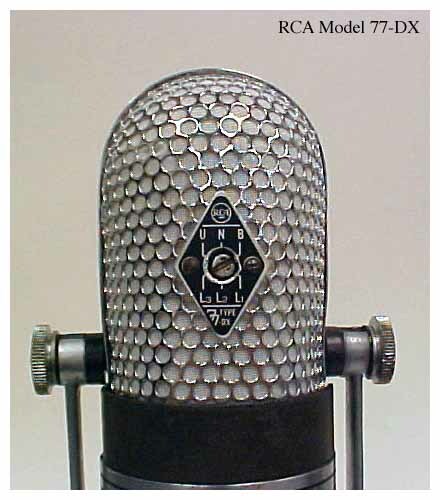 As can be seen from the curves, the reactor attenuates the low-frequency response. This is especially desirable when the micro­phone is less than three feet from the source of sound and the low-frequency response would otherwise be exaggerated. 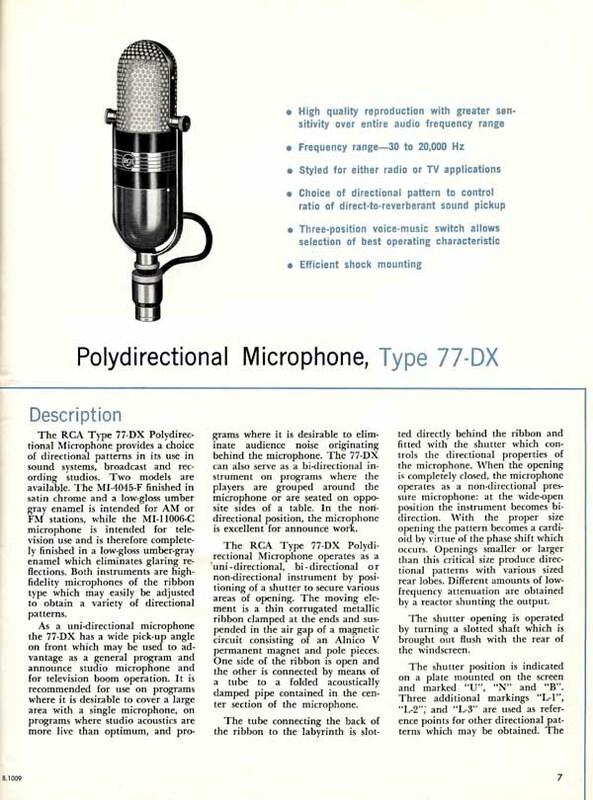 Instructions for the Type 77-DX Poly-directional micro­phone, MI-4045-F and MI-11006-C, circa 1955. Download the 77-DX Catalog B Sheet. Note: 5.6 megabyte high-resolution PDF. Download the 77-DX Instruction Book. Note: 5.7 megabyte eight-page PDF. Figure 2 (seen below) found on Page 3 of the 77-DX Instruction Book (available above) is potentially confusing because the smaller postage-stamp-sized Cable Connections drawings are upside-down when compared to the larger part of the diagram. 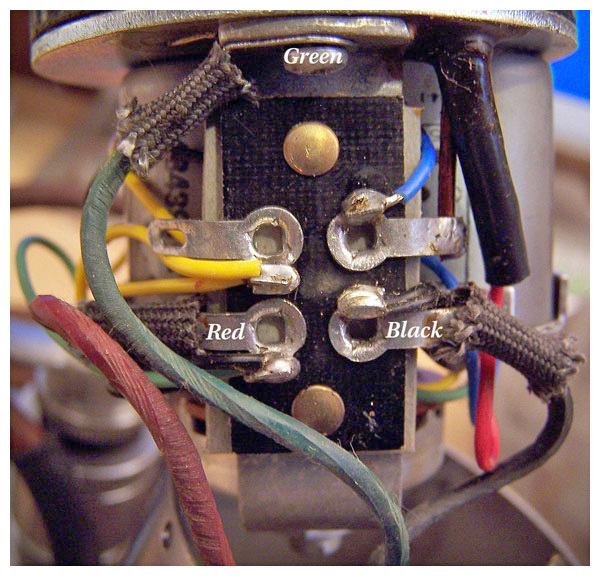 For a 250-ohm connection, follow the large part of Figure 2: Connect the microphone cable’s green lead to the grounding terminal closest to the grille, the red lead to the lower left-hand terminal on the transformer terminal board, and the black lead to the lower right-hand terminal. At the XLR end of the cable, green connects to Pin 1, red to Pin 2, and black to Pin 3. 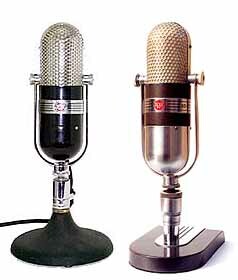 Height comparison of the 77-C and the 77-DX. 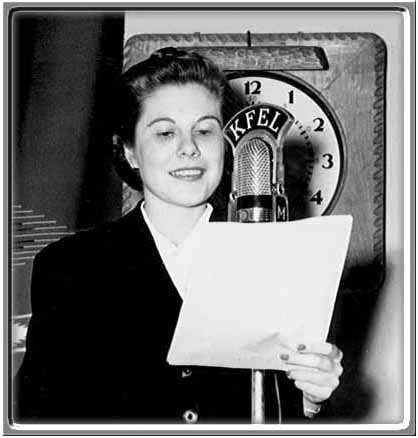 Click photo to learn more about Ms. Hay. 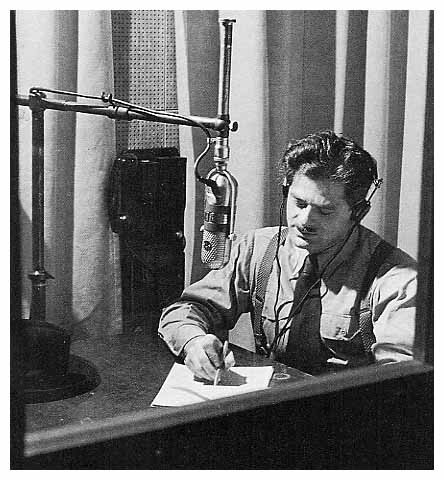 Norman Corwin narrating One World Flight series, 1947. 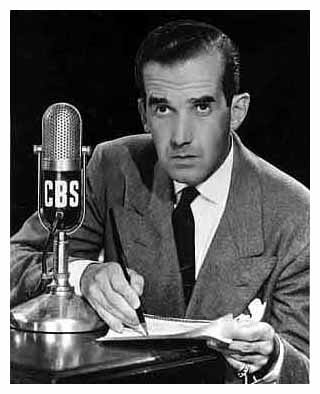 Click photo to learn more about Mr. Murrow.